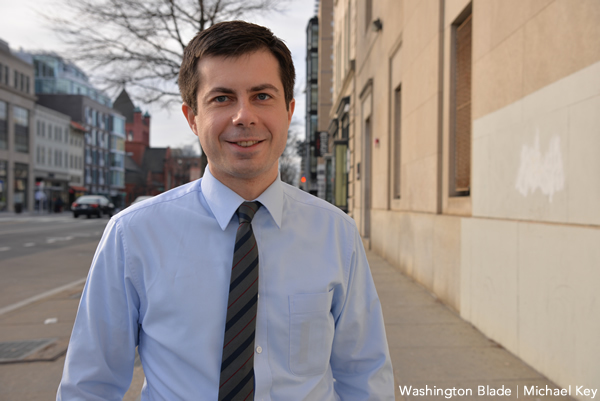 Gay presidential hopeful Pete Buttigieg joked that he can’t weigh in on whether President James Buchanan was gay because he has bad gaydar. In an interview with BuzzFeed’s AM2DM, Buttigieg was asked whether he thought Buchanan was gay. A recent Washington Post story speculated if Buchanan, who served as president of the United States from 1857 to 1861, was gay. Buchanan famously never married and is known as the only president who was a bachelor. The column claims that Buchanan was in a relationship with William Rufus King, Franklin Pierce’s vice president. The pair lived together for a period of time. 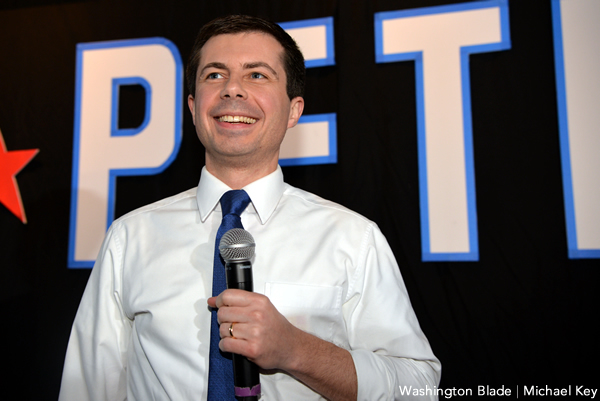 Buttigieg joked that he couldn’t say because he doesn’t have strong gaydar. 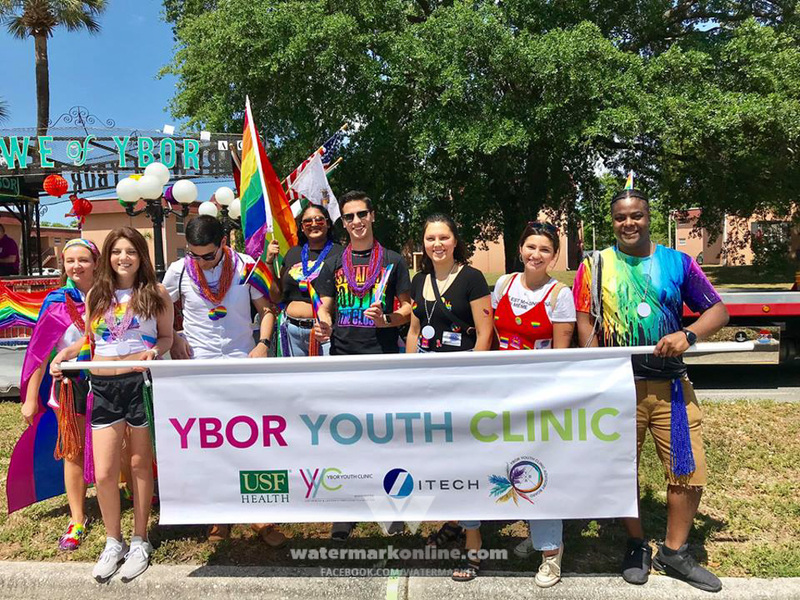 “My gaydar is not great to begin with and it definitely doesn’t work over long stretches of time, so I think we’ll have to let the historians figure that one out,” Buttigieg said.